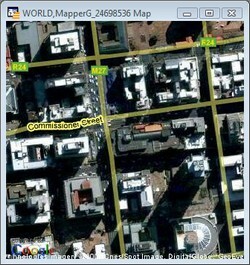 MapperG integrates with your MapInfo mapper window and allows you to overlay your own vector data over high resolution imagery from Google Maps, giving you a clear view of your customer or retail locations, utilities infrastructure, or trade areas. 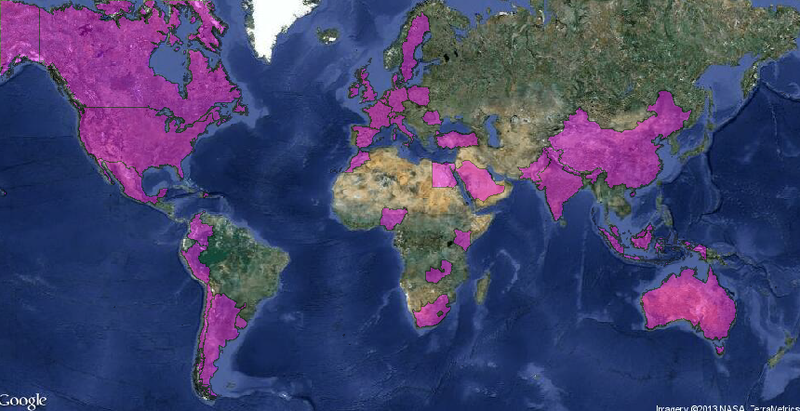 MapperG now allows for international geocoding from directly within MapInfo Pro. 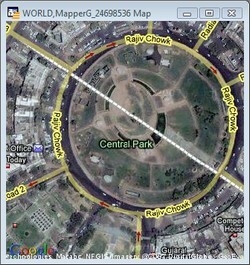 MapperG Basic includes single-address geocoding, and MapperG Premium also enables batch geocoding for up to 1000 records per day. 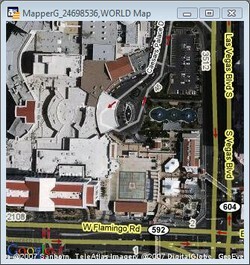 MapperG Premium enables optimized printing for large format maps. 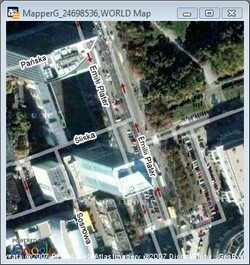 MapperG Premium enables automatic map refresh when you pan or zoom the map. The MapperG Premium Evaluation is good for 3 days, and allows you to request up to 200 individual map images to add into your MapInfo map. 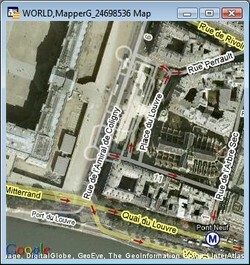 Batch geocoding is also enabled for up to 200 records. 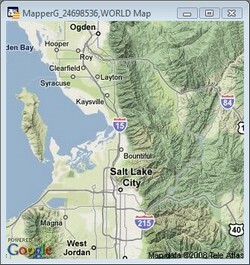 In addition to MapperG, we also offer a full range of software, data, and services to fit all of your mapping needs. 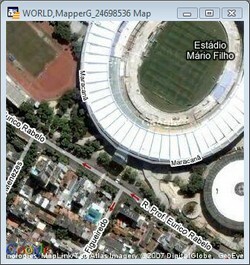 Learn more at mappingsolutions.com. 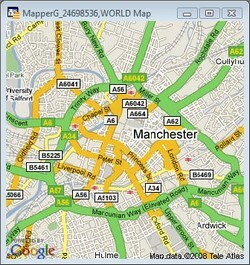 MapperG is in use worldwide! 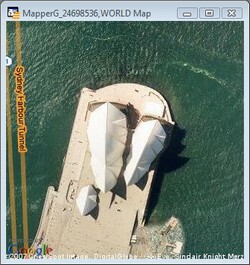 © 2012 Mapping Solutions, LLC. All trade marks are acknowledged as property of their respective owners.